When Jacob Dawes is selected for the Imperial Intellectual Complex as a child, he’s catapulted from the poverty-stricken slums of his birth into a world where his status as an unclass is something no one can forget, or forgive. 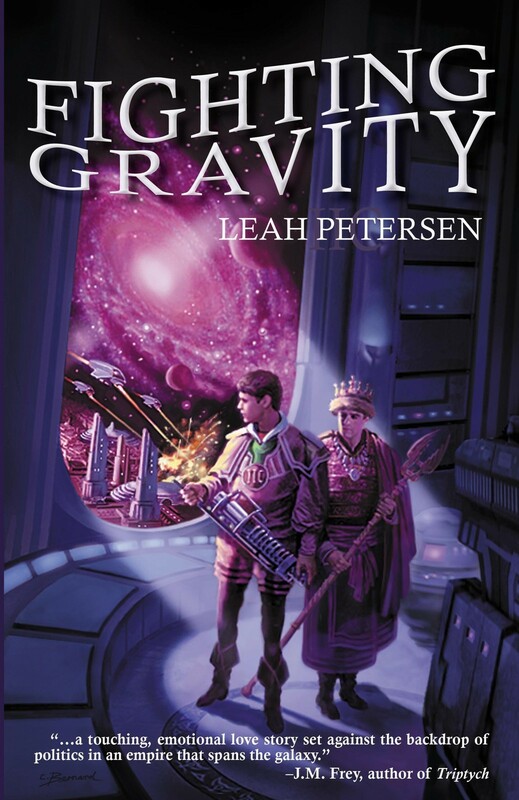 His growing scientific renown draws the attention of the emperor, a young man Jacob’s own age, and they find themselves drawn to each other in an unlikely and ill-advised relationship. Jacob may have won the emperor’s heart, but it’s no protection when he’s accused of treason. And fighting his own execution would mean betraying the man he loves.